So I have two accounts. 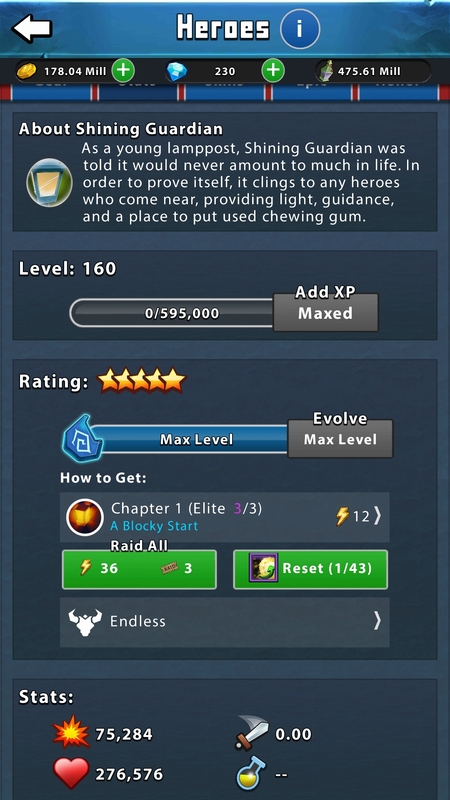 One is level 151, the other at max level. I noticed the lamp hero had like 4000 ish hp one time and soon promoted him/leveled him and had a lot less hp like 93 hp or something super low. Then I promoted/leveled him again and his hp went up to like 2000ish. Which is better than 93 but not the 4K he had before. So I started to take pics between my accounts. There is definitely something wrong with the hp stat. Also, sorry about assuming lamp’s gender… looks male to me. Do I have to return my LGBTQ badge now? Don’t get started on acronyms. You are not comparing like with like, one has 3 items and the other 5. A large proportion of the hp comes from the items. 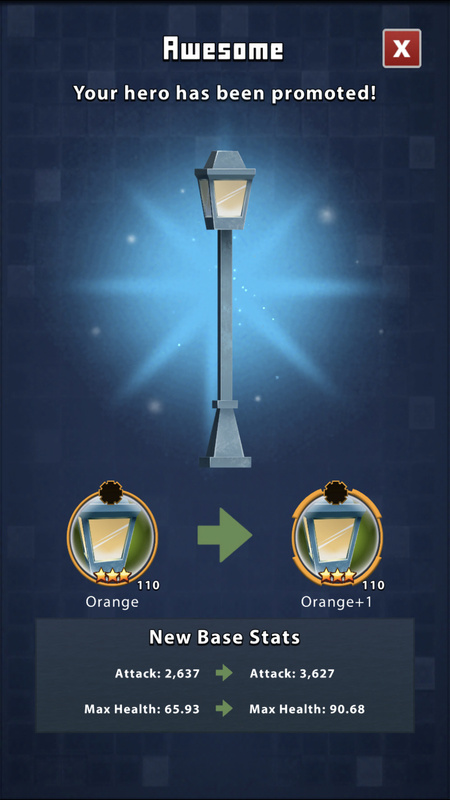 Once you add those high bonus hp items you will be fine. This is not just lampy but all heros. It is why a fully equipped team can beat a team of a higher level that is not fully equipped. No man. You missed it entirely. 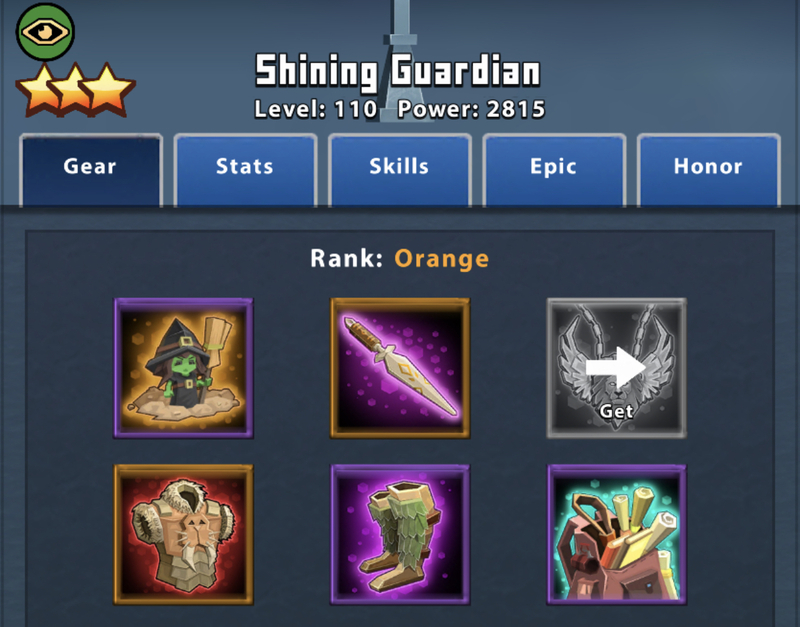 One is lvl 110 orange rank with 7025 hp. The other 130 orange+3 with 2264 hp. 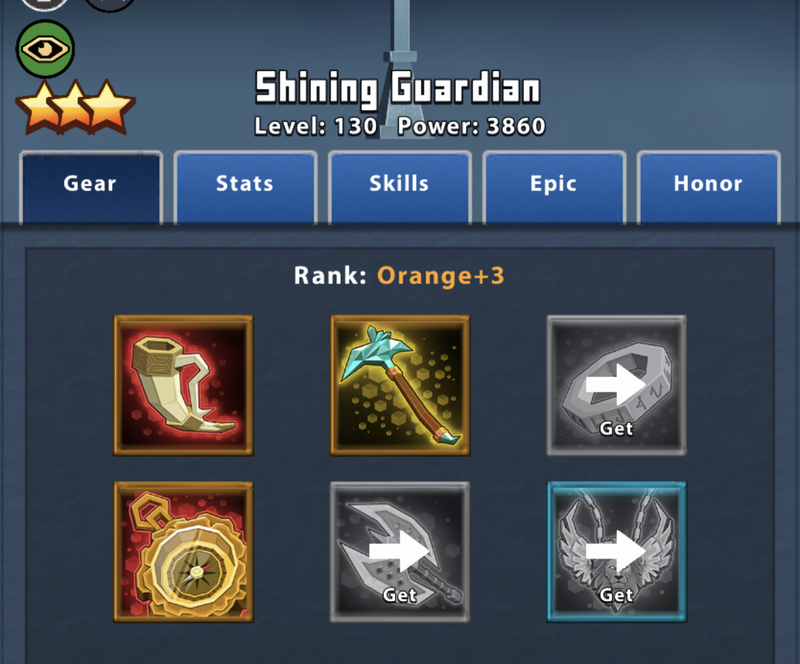 The orange +3 has more of that hp gear than the other yet 5000 less hp. Also 20 levels higher. No crystals installed either so that’s not it. Both same Stars. And then in the last picture I promoted the orange to orange +1 where it shows he went from 65.93 hp to 90.68 hp which is 7000 less hp than it had in the first two pics. When you looked at the stats screen it also showed 90 hp. It’s been basically bouncing between wat too high to way too little everytime I’ve leveled or promoted him on both accounts. Which doesn’t happen to other heroes (that’s why I made this post). There was definitely something wrong there, at least with how it was displaying hp. Well this is lamp red+4 and without any crystal blue. I have him full red. And really I am running epic dungeons with only three heroes ( lamp and two more) and have never die on my. I rarely have to figth. So lamp really not need more ho than he now have. 1 base health apparently leads to some weird results, like gear increasing health by a large percentage. Low base health means that the amount that health increases with each rarity is quite low, and the gear at higher rarities may grant less health than the gear at a lower rarity.
. The blue crystals are merely to boost my total power score. Lamp with 1 hp would still survive every fight i put him in. 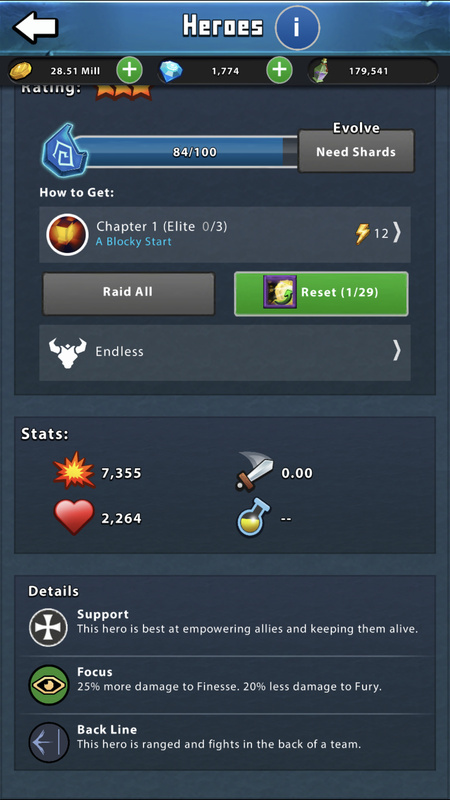 The hero is designed to speed dungeon playing up. I see him as a 5th dungeon consumable “battle speed”. What you choose do with the hero is irrelevant to its usage. I mean I’m not worried bout his survival really, I’m just saying the hp displayed is buggy. Like literally went from 4K to 64 to 2k to 98. It’s defintely not right. On one of my accounts the other day, it was odd cause lamp had like 1/8th his hp bar filled and I was worried he might die but he never seemed to take more dmg or get healed even when I put pony in there with him. But again I’m not worried bout his hp levels or anything just how the hp was being displayed.